Recent studies have shown that Americans are spending the majority of their time indoors. Sources have claimed that up to 90% of our time is now spent inside. With numbers rising, the importance of Indoor Air Quality is quickly growing. We understand that air pollution is in the top 5 growing concerns in America today. 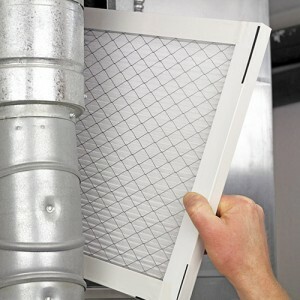 Therefore, the pressing need for indoor air quality is more vital than ever before. Indoor air pollution is among the possible causes for increasing asthma rates. 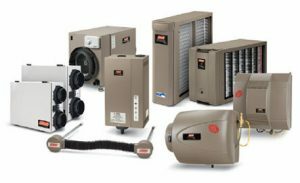 The process of energy proofing of many homes is essentially trapping polluted air indoors and recirculating it into the air we breathe. Our solution for growing indoor air pollution is not to stop making homes more energy efficient, but actively the quality of your air. We’re now spending almost 90% of our time indoors, and that doesn’t necessarily mean we’re breathing cleaner air. In fact, according to the Environmental Protection Agency, the pollutant levels indoors can be 2-5 times (and, occasionally, more than 100 times) higher than outdoor levels.